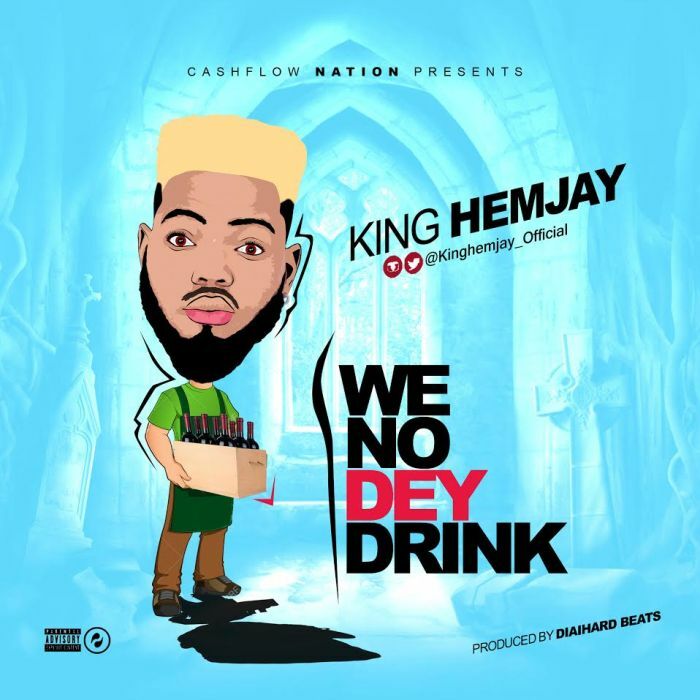 New hit, To top up #2019 as King Hemjay wraps up the year with a brand new banger titled (We No De Drink) The song was Prod By DaihardBeat. While Mixed and mastered by Daihard. 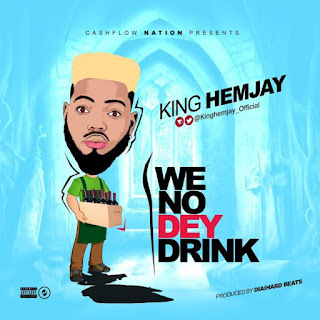 The hit serves as his third release of the year, Which comes after the visual to the remix of his chart-topping single tagged "Weldon Sir" (Werey Ni). 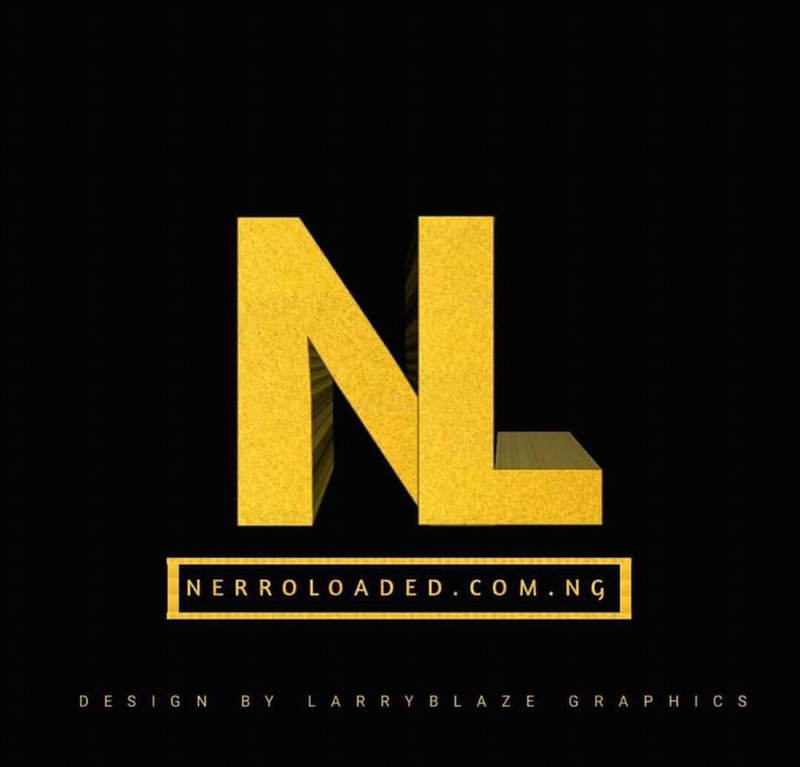 And the "Werey Ni" crooner leaves it late to release his first official single of 2019 and you can tell this one was sure worth the wait for.